1. Mix the macaroon mix in small bowl with 6 Tbsp warm water and let set 5 minutes. 6. 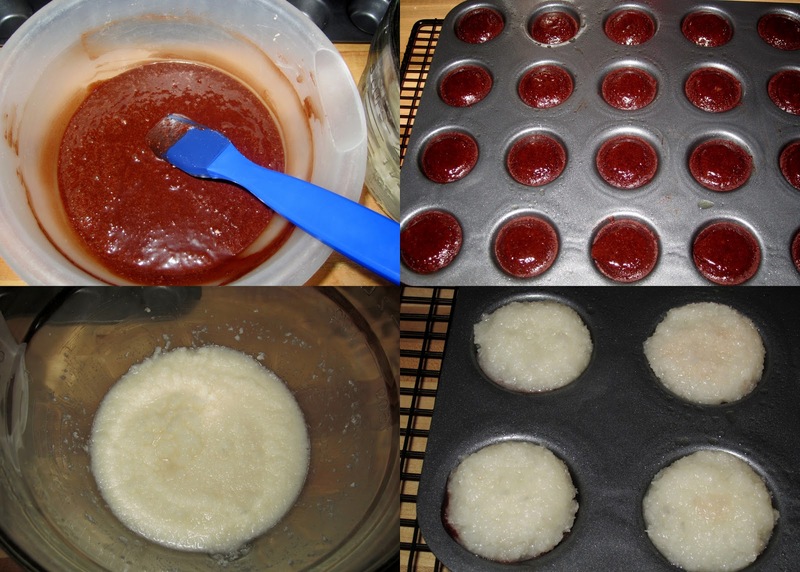 Pull out and place 1 Tbsp maccaroon mix on top of each brownie, do this quickly! 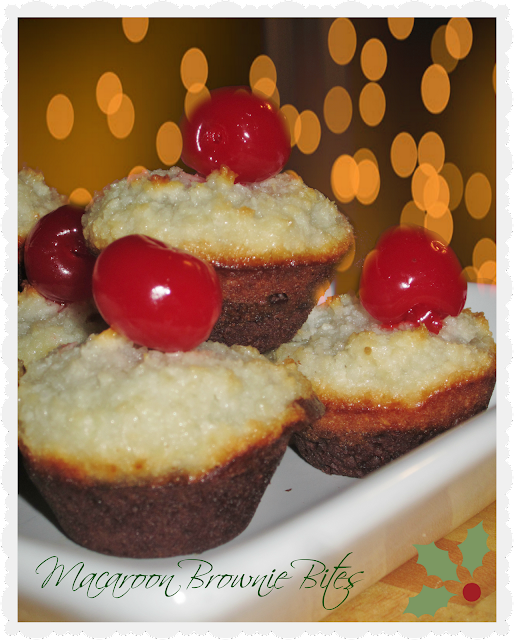 Thrive Foods Desserts make lovely gifts for anybody on your holiday list. Using Thrive Foods to make delicious holiday treats is also fun. Just add water, simple and easy. 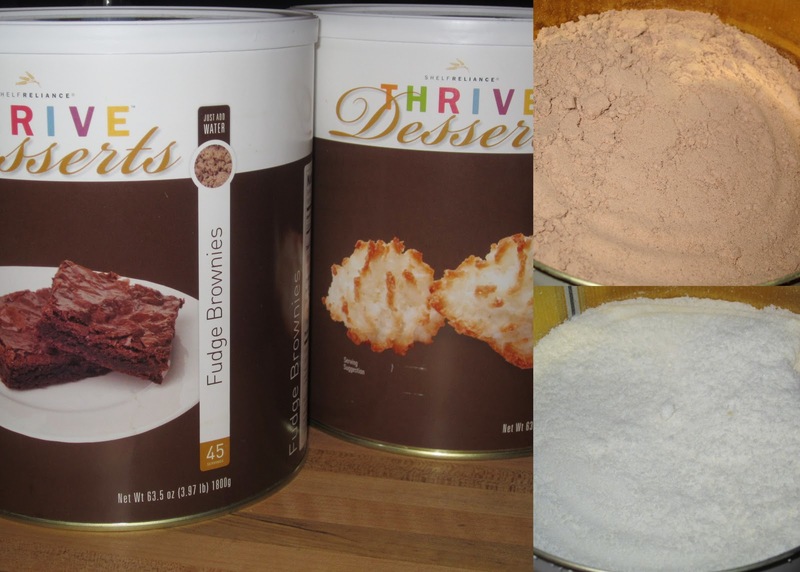 I am recommending Thrive Foods Desserts as a great gift idea for anybody. Please see my Best Holiday Gifts Guide 2012 for more ideas. You can also win 2 cans of the mixes that I used in my BIG holiday giveaway going on through 12/15. Enter HERE!